Home / Health / Healthy Eating / What is the Recommended Salt Intake? Find Out! What is the Recommended Salt Intake? Find Out! Most people consume too much salt. Salt intake of fewer than 5 grams per day for adults helps to reduce blood pressure and risk of cardiovascular disease, stroke, and coronary heart attack. 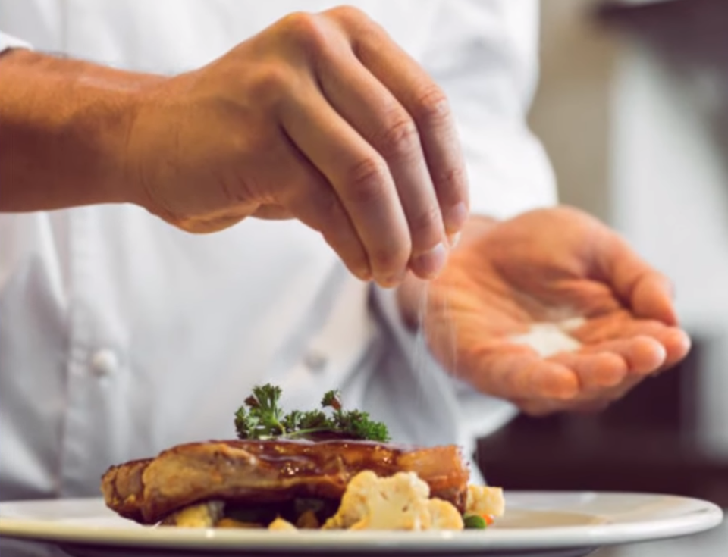 WHO recommends that adults consume less than 5 g (just under a teaspoon) of salt per day. WHO recommends that it should be less than the adult dose. This recommendation for children does not address the period of exclusive breastfeeding (0–6 months) or the period of complementary feeding with continued breastfeeding (6–24 months). One way to limit the amount of sodium you eat is to check the sodium content on the Nutrition Facts label when buying food. The sodium content in similar foods can vary a lot. For instance, the sodium content in regular tomato soup may be 700 mg per cup in one brand and 1100 mg per cup in another brand. Choosing brands with lower sodium content can be one way to lower the amount of sodium you eat. Another way to limit sodium is to use spices other than salt. There are plenty of salt-free spice combinations that you can find in your grocery store. It may take a while for you to get used to the taste. But give it time. After a while, you may like them better than salt. Besides limiting the amount of sodium you eat, it is also a good idea to eat foods rich in potassium. A potassium-rich diet blunts the harmful effects of sodium on blood pressure. Aim to eat 4700 mg of potassium a day.